The flowers are blooming and the birds are chirping in South Korea with the start of a new school year. 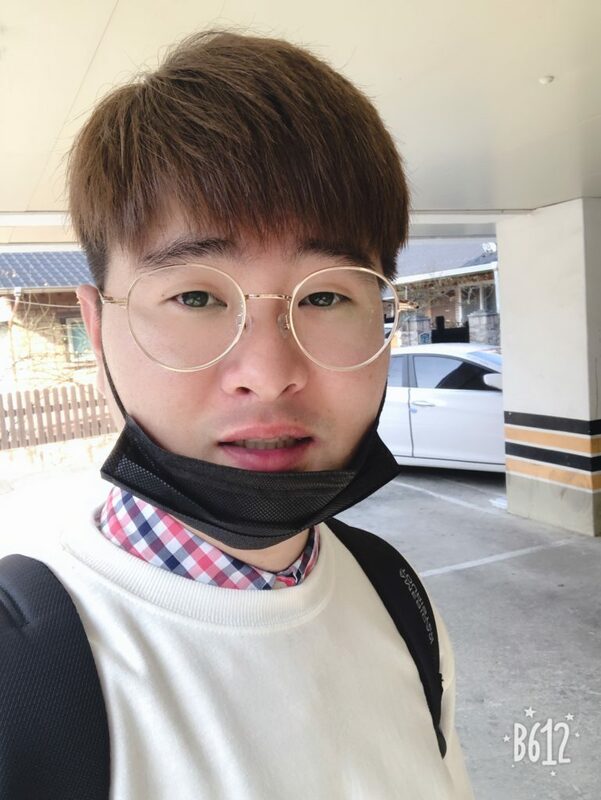 Along with the spring season starting, two male students who grew up at Samsungwon Children’s Home have embarked on a new journey. Minyeal and Byung Kyung have started as new students at a Divinity school studying Applied Music. It’s amazing that both of them can support each other through their classes in the same environment – that’s what we call brotherly love. Minyeal leads worship at a South Korean church. Minyeal graduated from World Cyber University in spring 2018 with a Pastoral Studies degree. He decided to continue his studies in Applied Music to get one step closer to becoming a world-wide praise minister. Minyeal has a natural gift to sing as he leads Sunday worship at a local church in the Gyeongsangbuk-do province. Serving others is his passion; he regularly visits a children’s home in Daegu to work with children with physical and cognitive challenges. Attending a new school, his goal is to make new friends this semester and will use the scholarship funds to pay for living expenses and school textbooks. While his next vacation won’t be until the summertime, he hopes to improve his English while playing the guitar during his school break. Byung Kyung enjoys playing soccer and listening to praise music. Byung Kyung chose the Applied Music major to learn the necessary parts of the church ministry. Specifically, his dream is to help with worship activities working with college students. While being in his first semester at the Divinity school, his goal is to adapt well to his new academic environment. In his spare time, he loves to sing, listen to praise music, and play soccer. 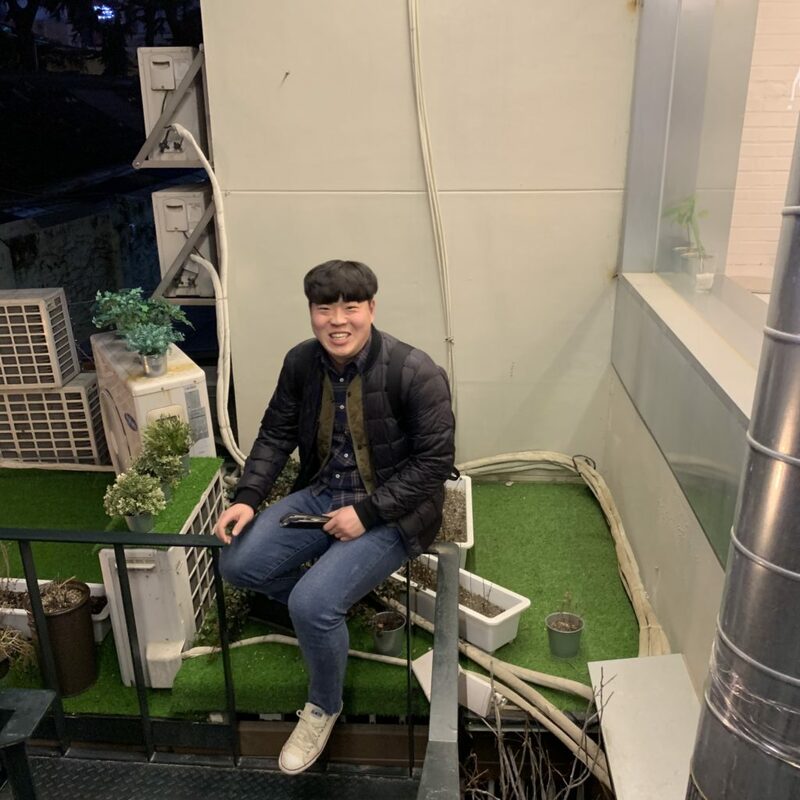 While many people their age would like to climb the corporate ladder to make a successful name for himself or herself, both Minyeal and Byung Kyung understand the true meaning of life. Albert Einstein said, “Only a life lived in service to others is worth living.” They have found the key to happiness – to give and serve others to the best of their ability. Your continuous giving to KKOOM’s college scholarship program allows us to give hope to young adults as they experience challenges and success. It shows them they are not alone in their journey to make a difference in society. Thank you for believing in our mission to improve Minyeal and Byung Kyung’s life through your support.